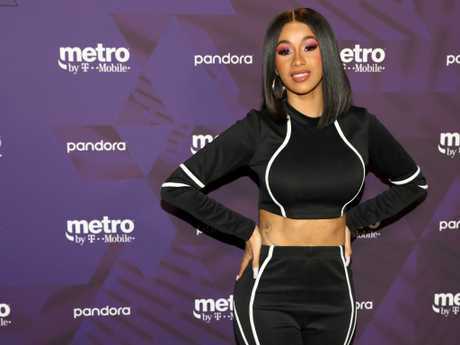 Cardi B has stunned fans by revealing she has split from her husband of one year, fellow rapper Offset, just months after they welcomed their first child together. The New York-born star announced on Instagram that she and Offset, her husband of just over a year, "are not together anymore". The pair have a daughter together, Kulture Kiari Cephus, who was born last July. 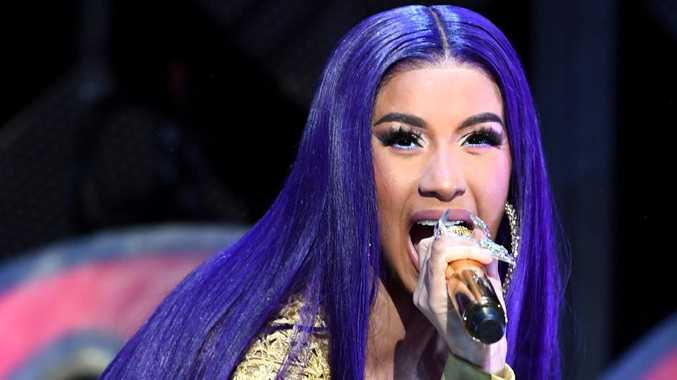 In her video post, Cardi, 26, said she and Offset had simply fallen out of love. "So everybody been bugging me and everything and you know, I've been trying to work things out with my baby-father for a hot minute now,' she said. "And we're really good friends and you know we're really good business partners, and you know he's always someone that I run to talk to and we got a lot of love for each other. "But things just haven't been working out between us for a long time. "It's nobody's fault... I guess we just grew out of love." 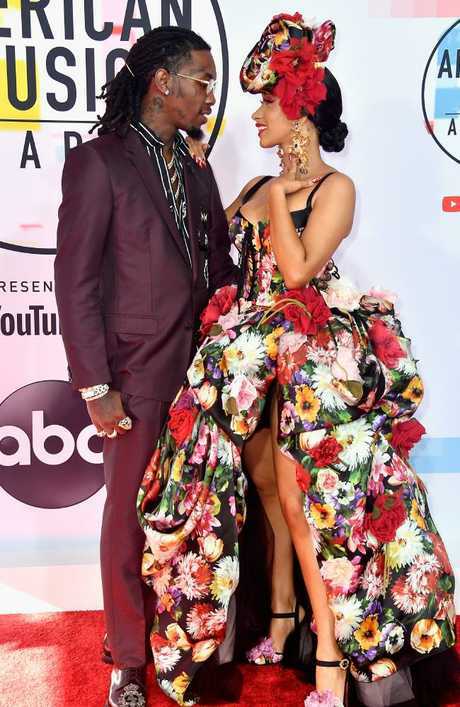 Cardi began dating Offset, whose real name is Kiari Kendrell Cephus, in October 2017. He proposed to her within weeks and the pair wed last June, a month before the birth of their daughter. Fans expressed their dismay on Instagram over the news, with some urging the star to not give up on her relationship.